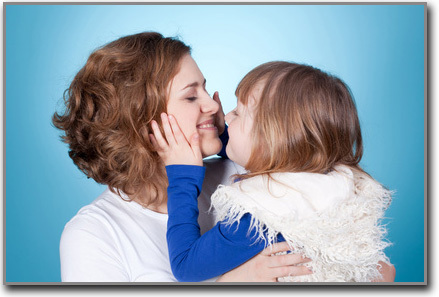 LifePsychol provides expert Clinical Psychology services in relation to parenting, children and families. We have a special expertise with attachment relationships and working with Looked After and Adopted Children. The services we offer include, but are not limited to: expert witness work (including psychological assessments of parents and children for the family court), consultancy, research, training and therapy. Quality: We always aim to provide a top quality service delivered by highly qualified clinicians who are dedicated to achieving the best possible outcomes for our client group. We regularly measure and monitor outcomes. Evidence-based practice: Everything we do is based on the latest and most robust research and clinical evidence available. We actively solicit feedback to enable us to continue to improve our service. Bespoke Service: All our work is bespoke to the individual client, situation and task. We carefully assess the context, background and individuals involved, identify the goals of our involvement, then we design our assessment, training or intervention to best meet that need. We do not believe in one size fits all.